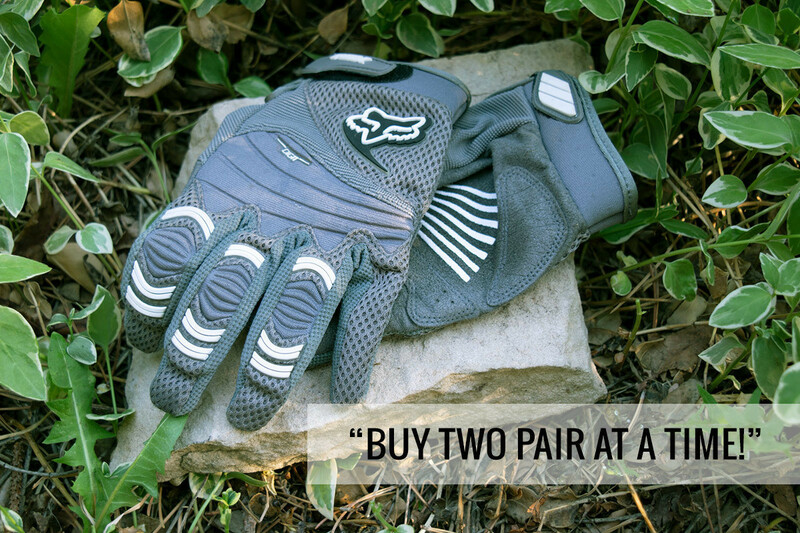 You can earn $100 at Jenson USA for your Vital MTB member reviews! See the best reviews from last month's Top Reviewer and learn how you could earn the top spot in June. 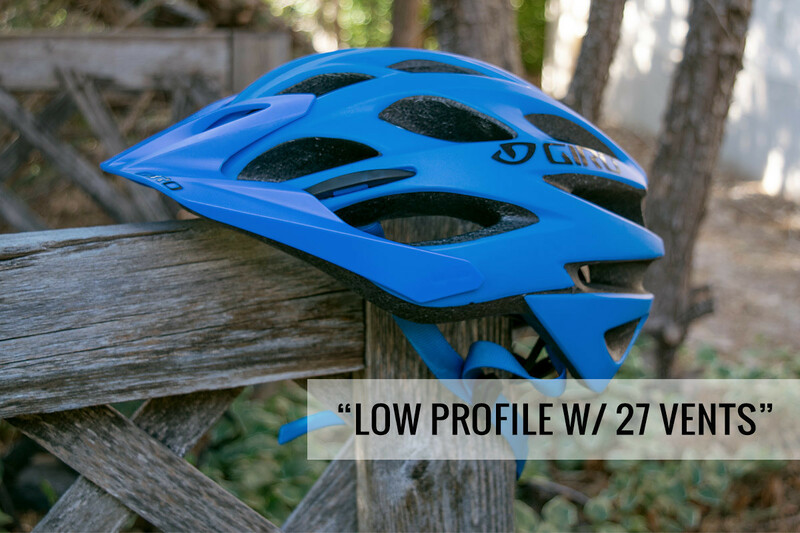 Giro Phase Helmet - "The Giro Phase is a backup helmet for our house. I have a more enduro-esque helmet that is my primary lid - which cost nearly three times the sale price of this helmet. Keeping that in perspective... this Giro Phase is one fantastic helmet for the price! It is extremely well ventilated with 27 vents in all the right positions. My head can actually feel cold from the evaporative effect on downhill sections. The Roc-loc 5 retention works great and the helmet seems to properly fit most head shapes. This is actually a low profile fitting design and it sits lower on your head than other designs. People like this look because it look more like a normal hat. If you have a huge forehead or freakishly large head, this is probably not the right lid to choose. All the other people in the audience at the circus will be fine with the fit. Seriously though, fit is very personal so always try on many helmets to find one that mates with your particular noggin. The style of any helmet could effect it's overall protection too so big and bulky isn't always bad either. Big congrats to thinkbike! 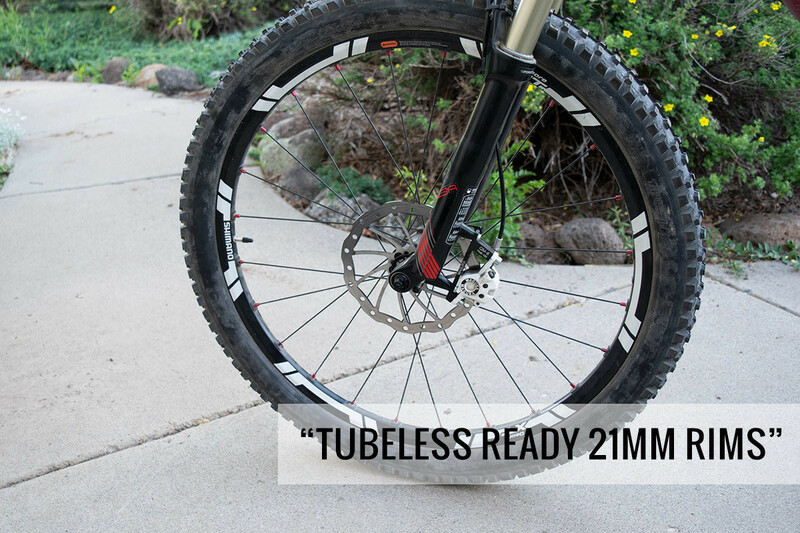 Thanks for helping out the riding scene with your thoughts on these products. Want to be in the running for June's award? Start reviewing the parts you use in the Vital MTB Product Guide and keep an eye on the Top Reviewer leaderboard. We'll announce the winner in early July.